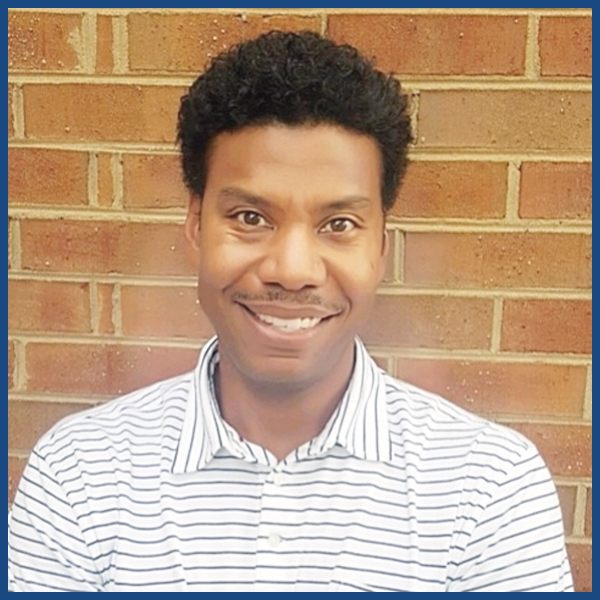 Ceasar has over 15 years of experience in customer relationship management, financial analysis, and sales in the financial services industry having served as the Market President for a community bank in Atlanta. Ceasar most recently owned a boutique commercial loan consulting firm focused on providing business owners with financing strategies nationwide. At DFMi, Ceasar is responsible for overseeing the sales of the company, works closely with the sales team assisting with strategic solutions in relation to new and ongoing projects and programs, and various other responsibilities that benefit the company by adding efficiencies and overall growth for DFMi.